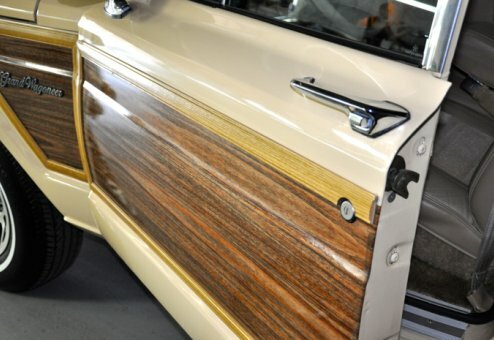 Ready to go, this stunning Woody has it all -- great looks, great mechanics, great history, and great low mileage! 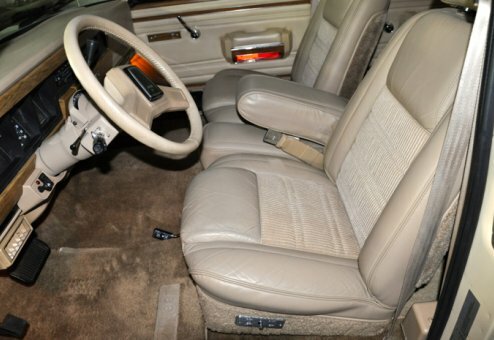 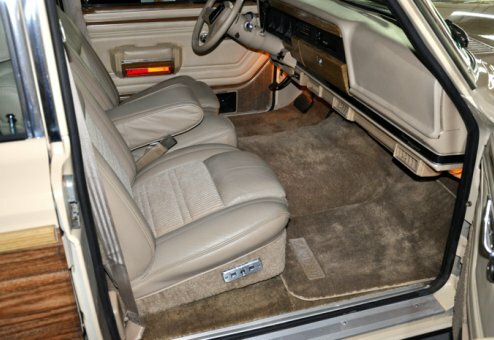 The AC blows cold, the engine and drive train run smooth and strong and the interior is minty fresh and all original. 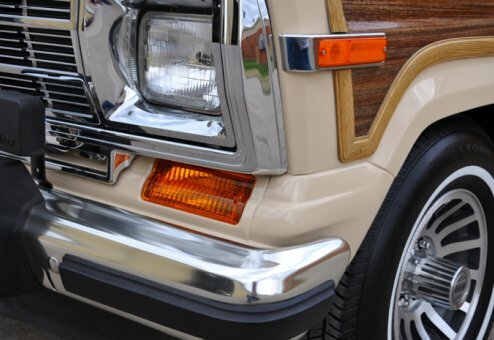 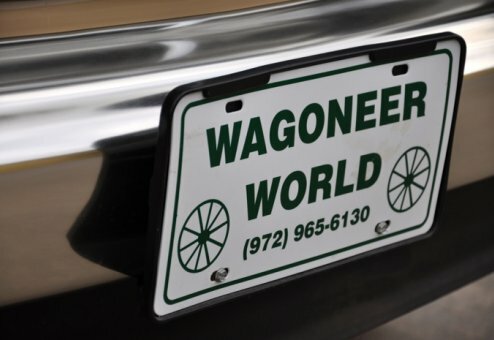 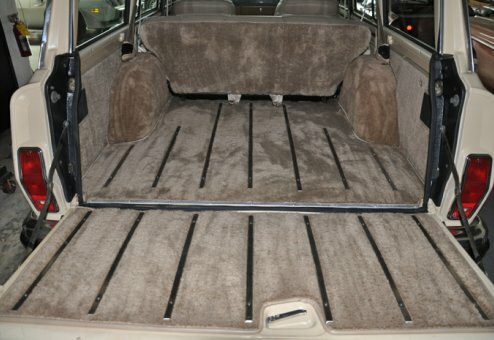 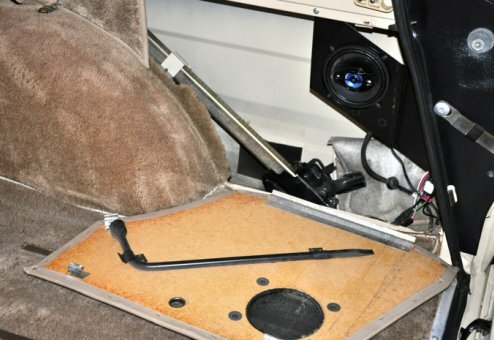 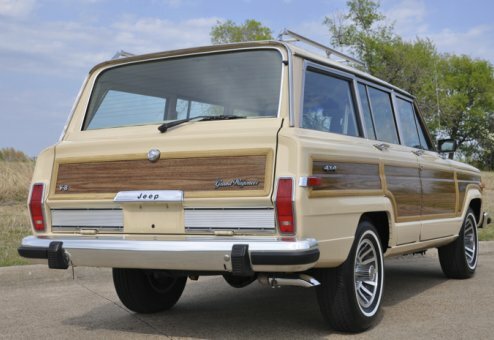 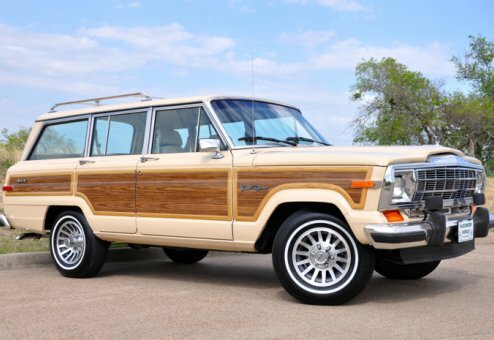 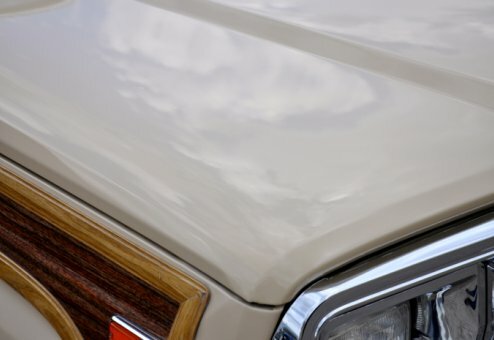 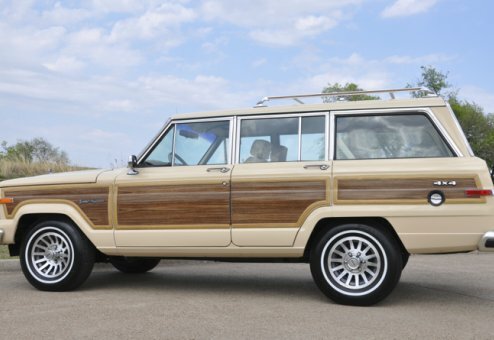 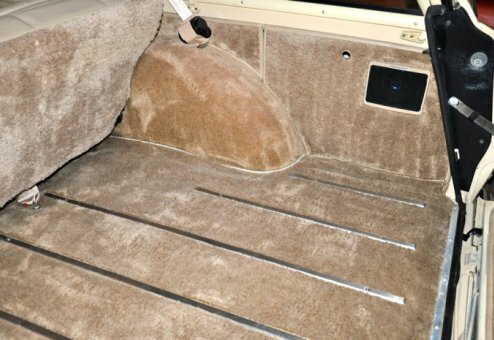 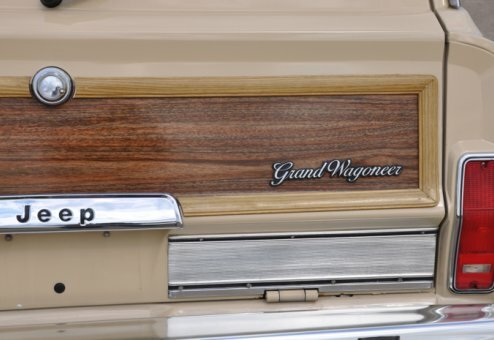 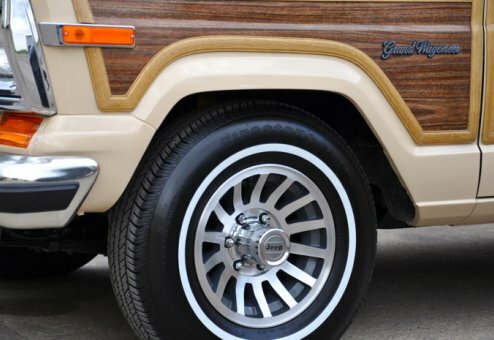 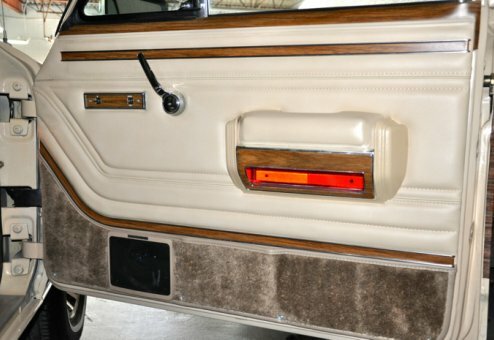 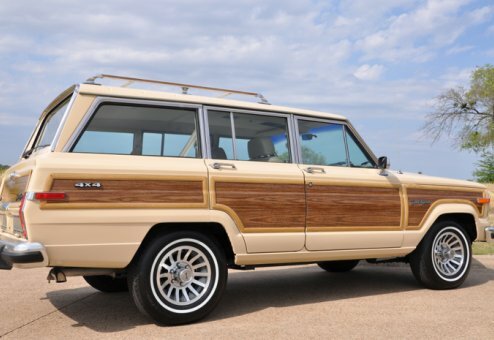 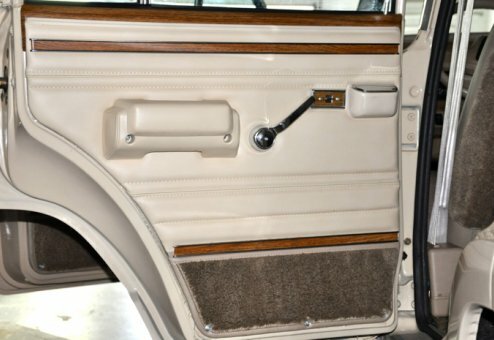 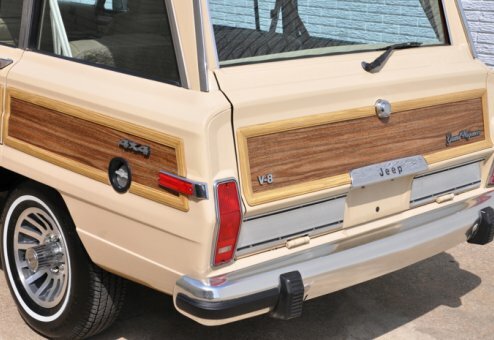 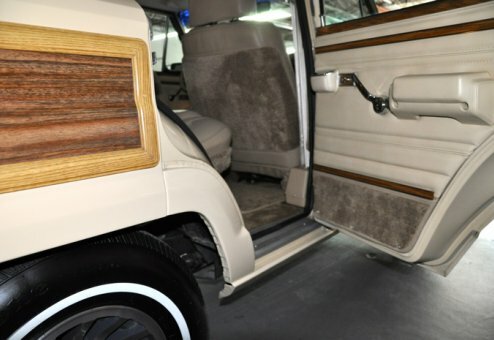 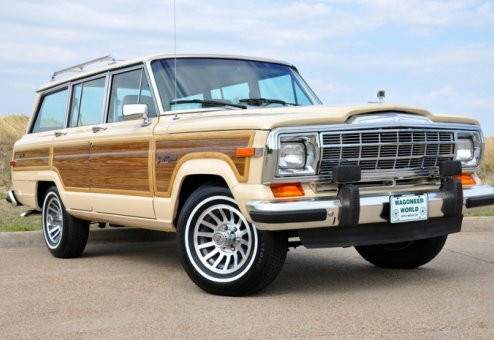 Non-smoker, rust-free and magnificient, this is another truly special Woody from Wagoneer World. 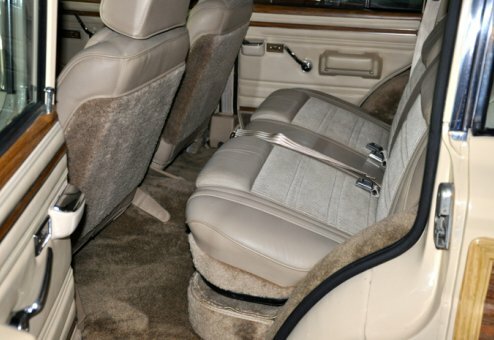 Professionally maintained since new this is one pampered original you will be proud to own and drive.